Meet new AVP team member Johanna! AVP has found its new Marketing Coordinator, Johanna Nurminen! 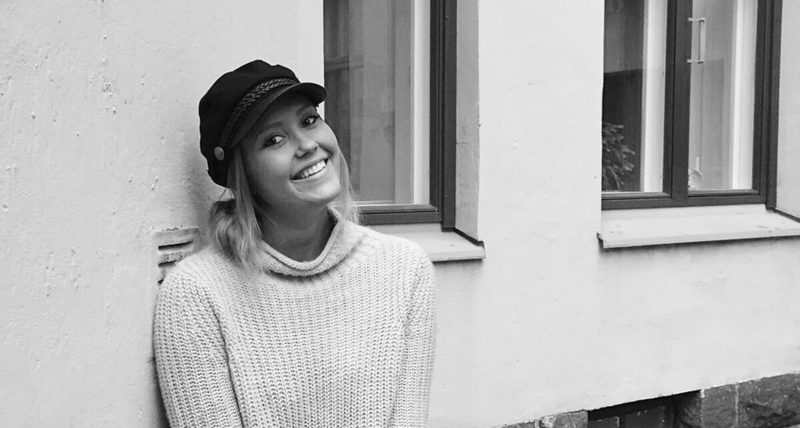 Johanna Nurminen, our new Marketing Coordinator, has completed her Bachelor’s degree in Marketing and will begin her Master’s at Aalto University School of Business this fall. She recently came back from San Diego, California where she completed a minor for her Bachelor’s degree. Johanna has gained experience in marketing in a startup company, where her main responsibilities were planning and organizing various marketing activities, producing content for social media channels, handling collaborations, designing newsletter campaigns and weekly monitor of marketing activities. Welcome to our team Johanna. We look forward to working with you too! For more information about Johanna, check out her LinkedIn. Feel free to get in touch with her.